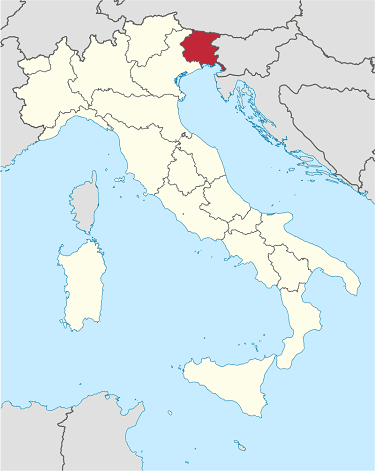 There are 1.2 million people living in Friuli Venezia Giulia. The region borders Austria to the north and Slovenia to the east. To the south it faces the Adriatic Sea and to the west its internal border is with Italy’s Veneto region. It encompasses the historical-geographical region of Friuli and a small portion of the historical region of Venezia Giulia (known in English also as Julian March), each with its own distinct history, traditions and identity. The area has at times been part of Austria and the Venetian Republic. Check out the video below for more information about Trieste and Friuli Venezia Giulia sightseeing. The northern Italian region Friuli Venezia Giulia is a popular Adriatic cruise destination. Trieste, its capital city, is located almost on the eastern side of the Adriatic sea across from Venice. 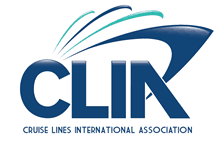 Its cruise port is a natural opening to the sea for many Central European countries. The city itself is full of architectural gems and cultural events. Trieste has Austrian and Germanic influences that add to its overall cultural and historical uniqueness. Click here for more information about tours of northern Italy. Major trains and highways between the east and west of southern Europe pass through Trieste. It is also a popular vacation destination for those touring the Dalmatian coast. Check our all inclusive Adriatic and Dalmatian Coast cruise packages for cruises that include Trieste. Its high quality products included fruits and vegetables, cheeses, cured ham and wines, especially white ones, are known worldwide for their fine quality. The beaches in Lignano, Grado, Monfalcone and Trieste, and its ski resorts in the Friulan Dolomites, the Carnic Prealps and Alps, and the Julian Alps, along with its culinary traditions make it the perfect Italy vacation destination. For more information about touring northern Italy check out our Italy travel guide.